Brand New Trailer For ROGUE ONE: A STAR WARS STORY | Warped Factor - Words in the Key of Geek. 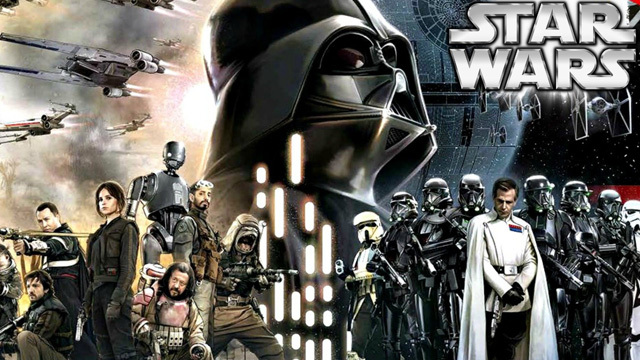 New Rogue One, with added Darth Vader! 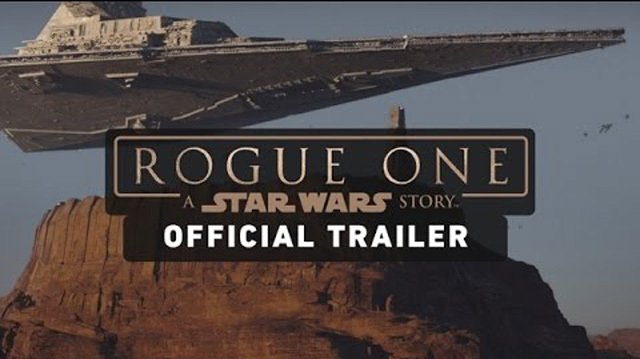 Set just before the events of the original 1977 Star Wars, Rogue One focuses on the team of Rebel Alliance soldiers who stole the plans to the first Death Star, and stars Felicity Jones, Mads Mikkelsen, Alan Tudyk, Ben Mendelshon, Forest Whitaker and Donnie Yen. Rogue One: A Star Wars Story opens in cinemas on December 16th.